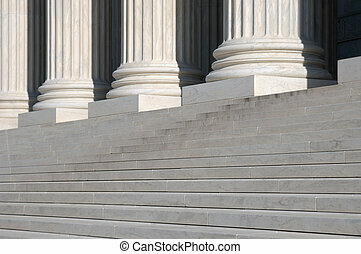 Supreme court steps. 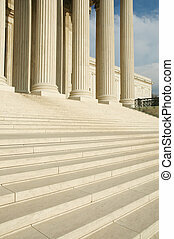 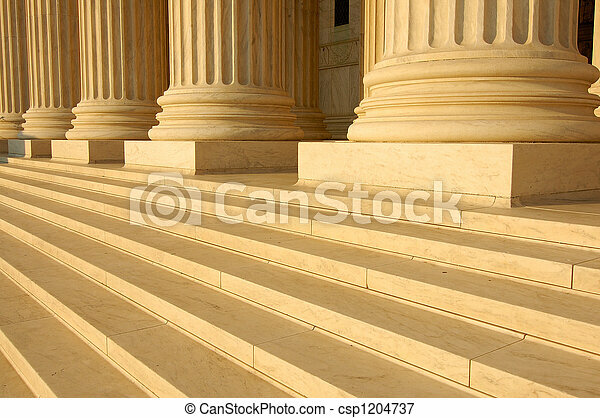 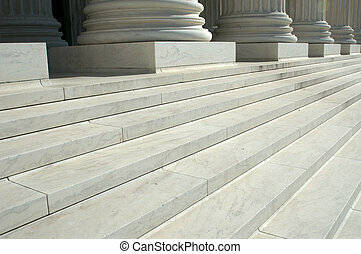 Steps and columns on the portico of the united states supreme court in washington, dc. 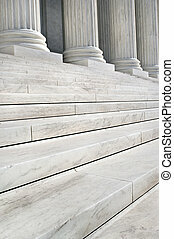 Steps and columns on the portico of the United States Supreme Court in Washington, DC. 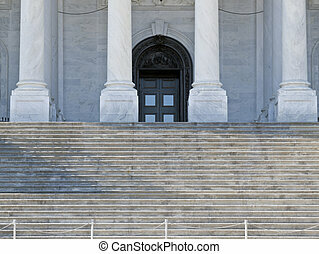 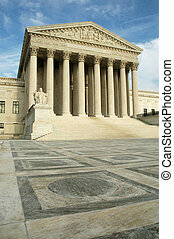 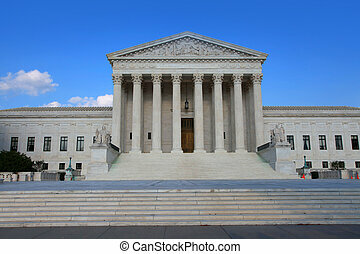 Supreme Court steps and front door in Washington DC. 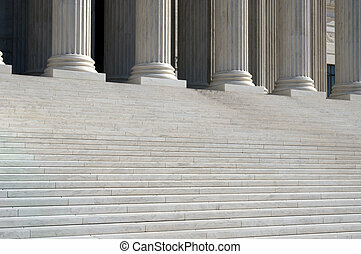 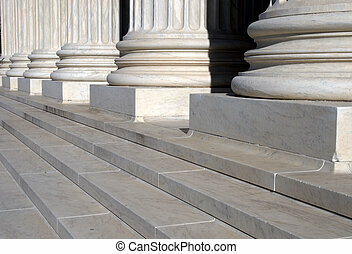 Steps and columns of west portico of United States Supreme Court in Washington, D.C. Seat of judicial branch of government. 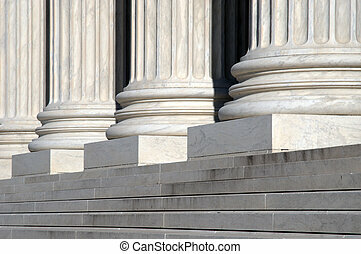 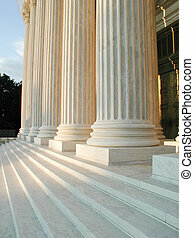 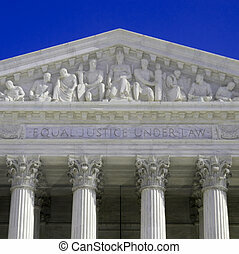 Fluted columns on the front portico of the Supreme Court building in Washington, D.C. 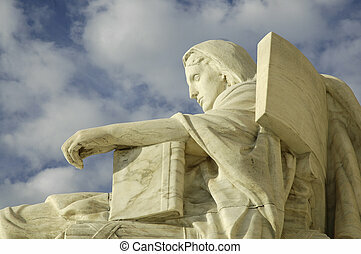 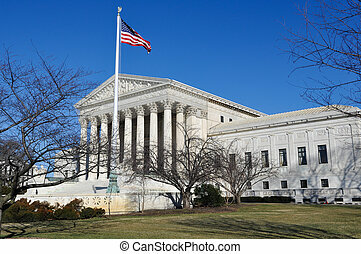 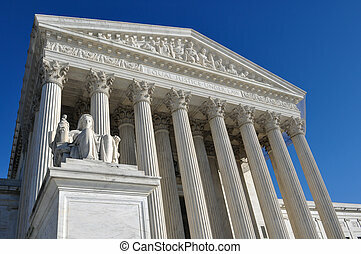 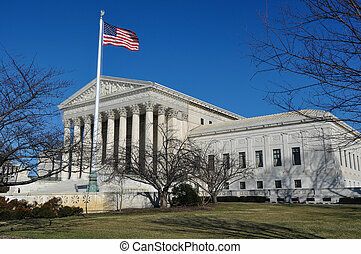 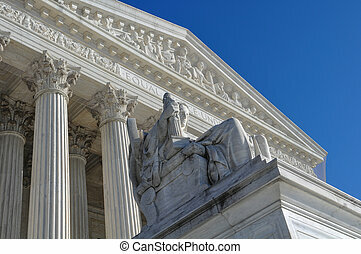 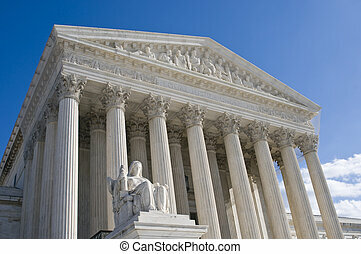 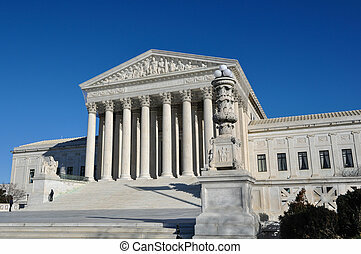 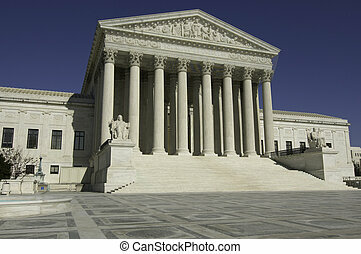 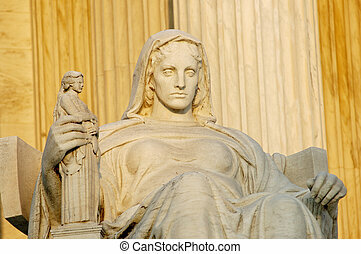 Statue called Contemplation of Justice at US Supreme Court in Washington, DC. 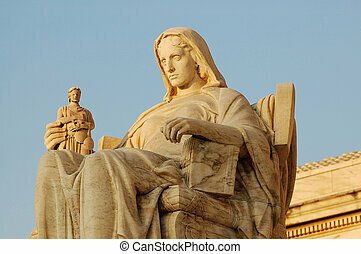 Statue at United States Supreme Court in Washington, DC. 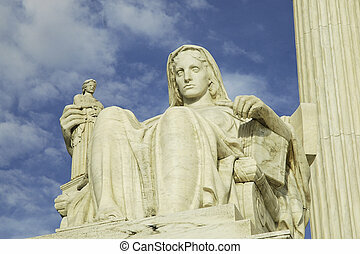 Statue in front of the United States Supreme Court in Washington, DC. 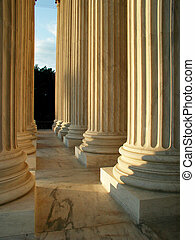 Classical columns as seen from inside the portico of the United States Supreme Court in Washington, DC.